Over the past 2 years we have mentioned test strips for commonly tested water parameters such as chlorine, pH, water hardness, bacteria, and heavy metals on a regular basis. 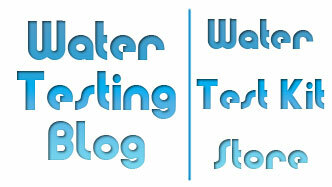 Recently someone asked us if we knew of test strips for other, less commonly tested water parameters. 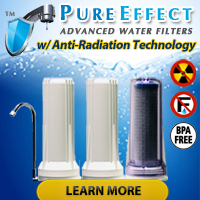 « Question: What are the Most Commonly Tested Water Parameters?